at the Hyatt Regency Birmingham – The Wynfrey Hotel. Check out our online flyer for more information and tentative agenda! Registration is $40 and seating is limited. Register Here! 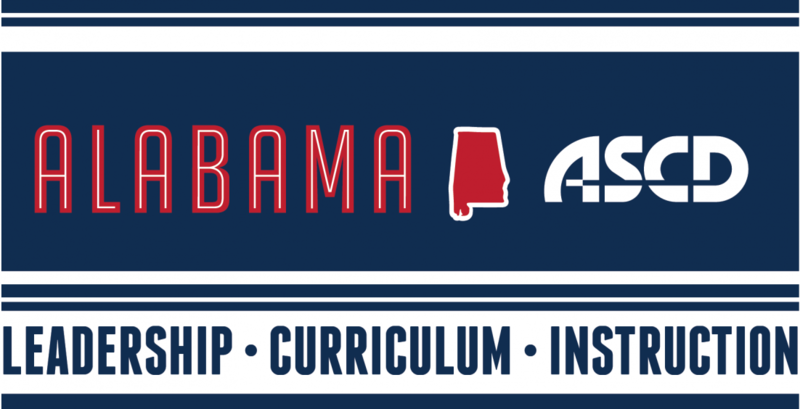 Be sure to follow us on Twitter @AlabamaASCD and share your learning using #ALCCRS!